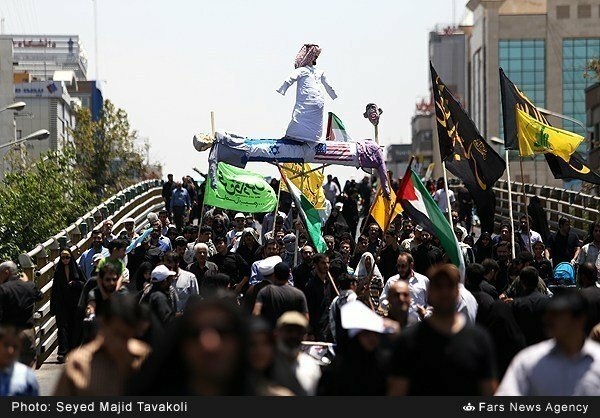 Today was Quds Day in Iran. 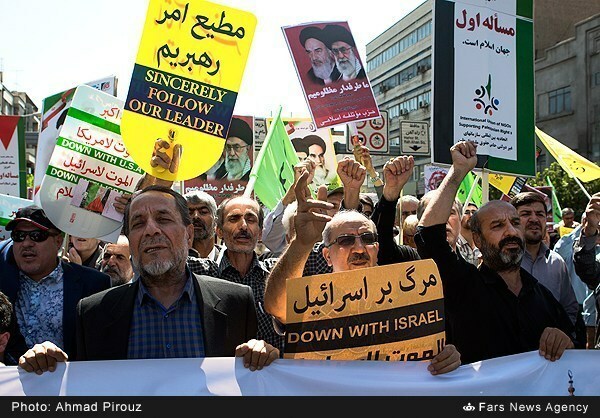 Massive crowds chanted “Death to America” and “Death to Israel” in Iran’s capital on Friday. The protesters carried an effigy of Barack Obama at the rally. 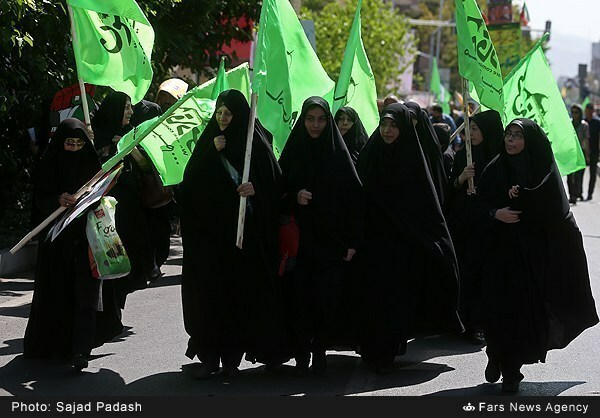 They also torched Netanyahu at the state-sponsored rally. The protesters carried Down with USA and Down with Israel signs. 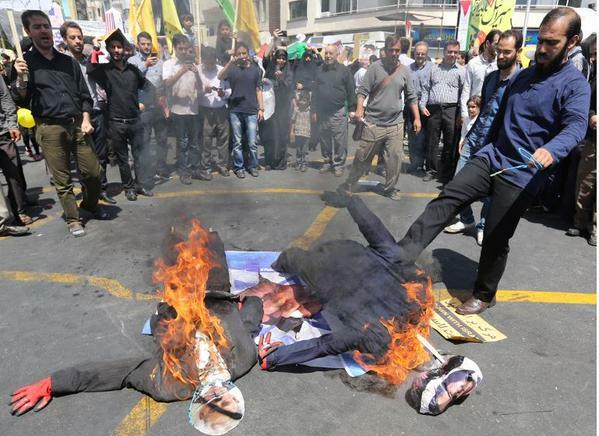 Meanwhile, the Obama administration was trying desperately to iron out a nuclear deal with these savages in Vienna.